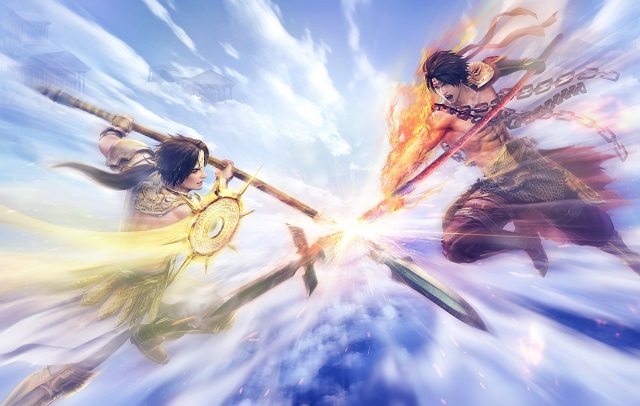 Warriors Orochi 4 is now out on consoles and PC. The newest installment of the Warriors series features 170 characters to play as, along with some new features. You can take a look at the game’s press release below.